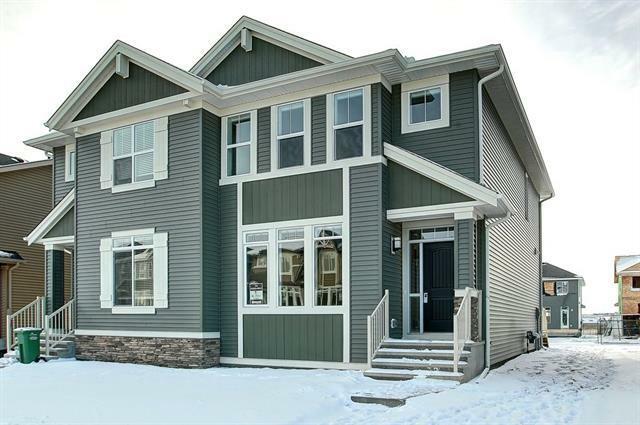 Welcome to this amazing new home built By Award Winning Morrison Homes in the new Community of D'ARCY Ranch in NW Okotoks. 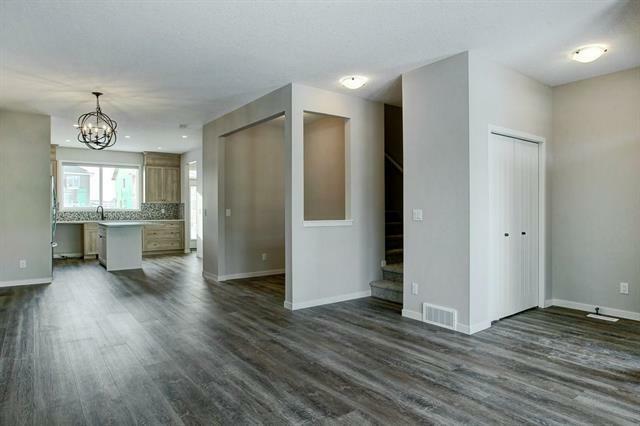 Walk in the front door and you will notice the spacious open concept living and dining area. 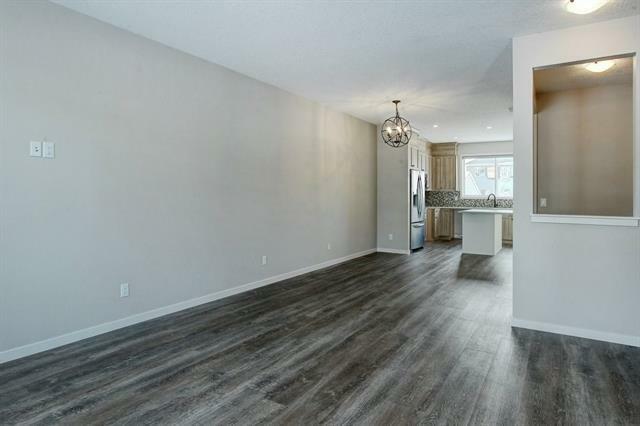 just past the dining are you will find the beautiful gourmet kitchen with stainless steel appliances, stone counter tops and beautiful tiled back-splash. upstairs you will find a large master suite, 2 spare bedrooms, full bathroom and laundry room. the Master retreat is highlighted by the beautiful 4 piece en-suite bathroom and completed by a walk in closet. outside you will find a large deck perfect for entertaining. 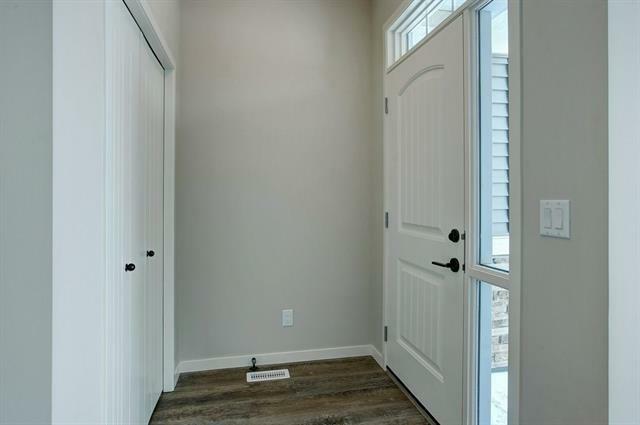 Complete with Builder Warranties this is truly a must see property. call today to view this amazing home. Listing provided courtesy of Morrison Real Estate. © 2019 CREB®. All Rights Reserved.